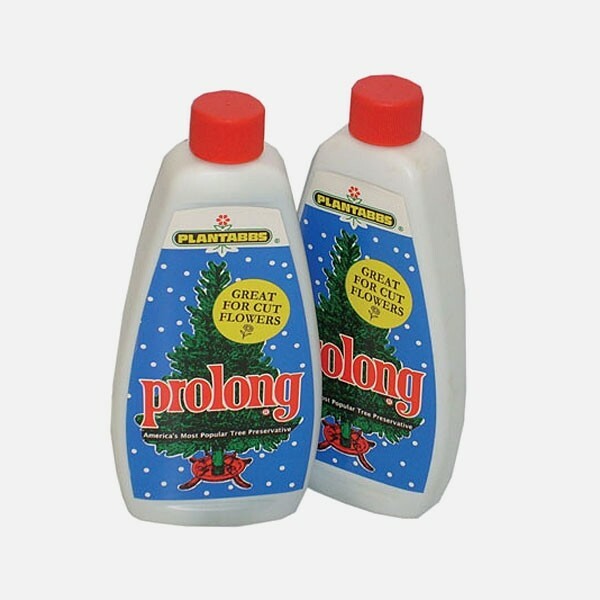 Prolong Tree Preservative - one 8 oz bottle will do the trick for the season. This really works! Prolong Tree Preservative delivered in New York City from Plantshed.com.